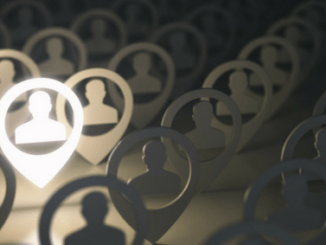 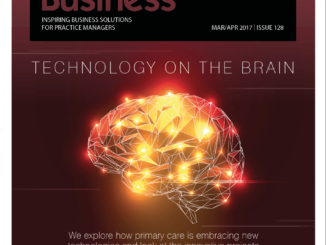 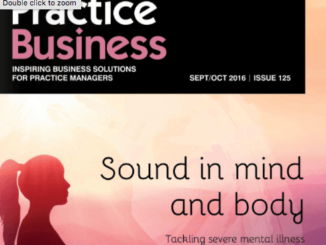 Read Practice Business March/April 2017 – full of great articles, top tips and other things! 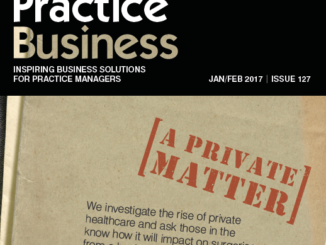 Read Practice Business January/February 2017 – full of great articles, top tips and other things! 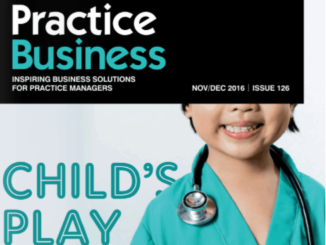 Read Practice Business November/December 2016 – full of great articles, top tips and other things! 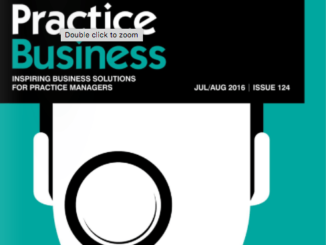 Read Practice Business July/August 2016 – full of great articles, top tips and other things!